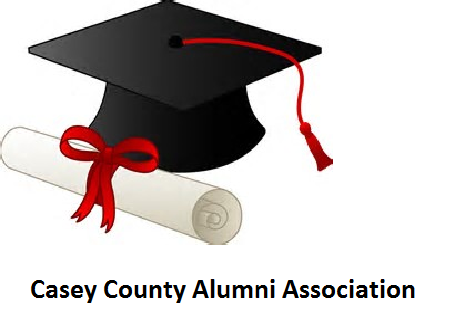 Casey Countians paying their success forward by contributing to the educational advancement of the county’s youth. 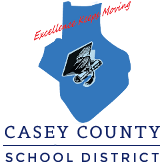 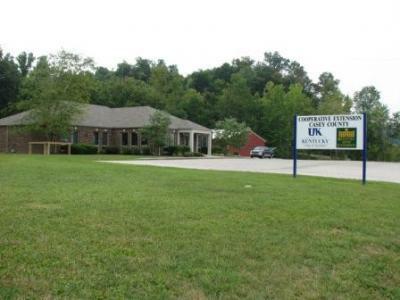 Founded in 2015, Casey County KY ASAP’s (Agency for Substance Abuse Policy) mission is to prevent & reduce the use of alcohol, tobacco & other drugs among youth and adults. 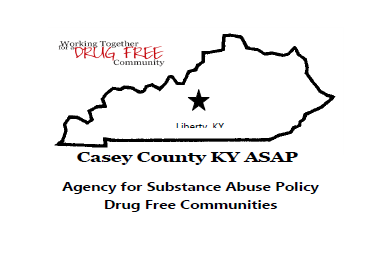 Casey County KY Agency for Substance Abuse Policy was created in the year 2001 to develop a strategic plan to reduce the prevalence of alcohol, tobacco and other drug use among youth and adult populations in Liberty, KY and coordinate efforts among local agencies in the area of substance abuse prevention. 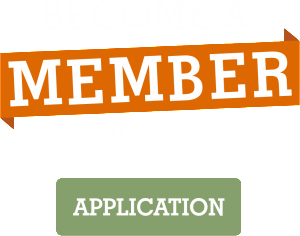 We are governed by a volunteer, local Board of agency representatives that follow the Strategic Plan Framework for implementing environmental change their community.